NEW DELHI: Amnesty IndiaThursday demanded an impartial probe after activist Arun Ferreira‘s claimed he was beaten by a Maharashtra police officer in custody, and asserted the alleged ill-treatment shows how India is becoming a “dangerous place” for human rights defenders. 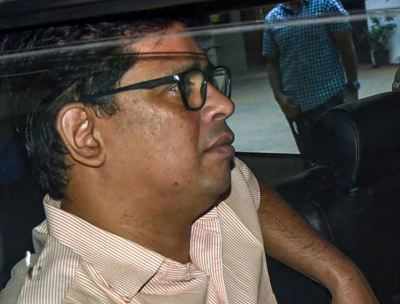 Ferreira, who was arrested in August for alleged Maoist links along with four other prominent activists, told a Pune court on Tuesday he was “hit” by the investigating officer. He said he was “hit” on his face “eight to ten times” by Assistant Commissioner of Police (ACP) Shivaji Pawar on November 4 during interrogation. Asmita Basu, programmes director at Amnesty India, said Ferreira’s submission is alarming and this raises serious questions about the government’s treatment of human rights defenders. Amnesty India claimed Ferreira’s lawyer Sidharth Patil spoke to them. Amnesty India said in a series of brutal crackdowns on human rights defenders, Maharashtra police on June 6 arrested activists Surendra Gadling, Rona Wilson, Sudhir Dhawale, Shoma Sen, and Mahesh Raut. On August 28, Maharashtra police arrested activists Sudha Bharadwaj, Gautam Navlakha, Vernon Gonsalves, Ferreira, and Varavara Rao from across the country and raided the homes of several others. Authorities have alleged that the 10 human rights defenders and activists had incited Dalits at a public rally on December 31, 2017, leading to violent clashes the next day in which one person died and several were injured. Hundreds of Dalits had gathered in Bhima Koregaon village in Maharashtra on January 1 to commemorate a 200-year-old battle in which Dalit soldiers of the British army defeated the ruling Peshwas. 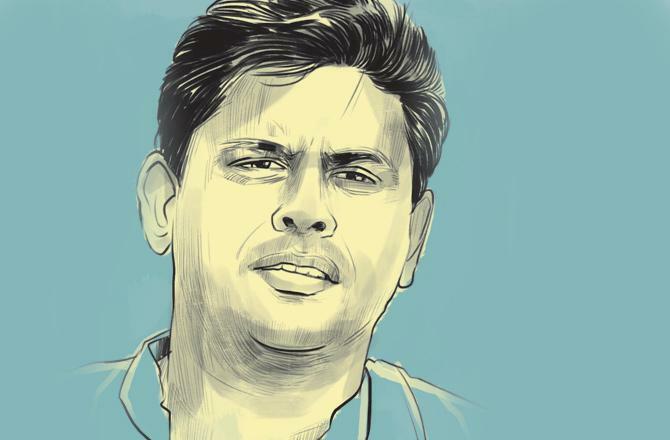 “Reports of Arun Ferreira being beaten in custody are a reminder of how India is fast becoming a dangerous place for those demanding accountability from the state. Amnesty India believes that arrests in relation to the Bhima Koregaon incident, are politically motivated and are aimed at chilling peaceful dissent. “The Indian government seems to have failed in its obligation to protect human rights defenders, and the freedom of expression and assembly,” said Basu. The body said ill-treatment and torture in police custody are widespread in India, but are rarely punished.